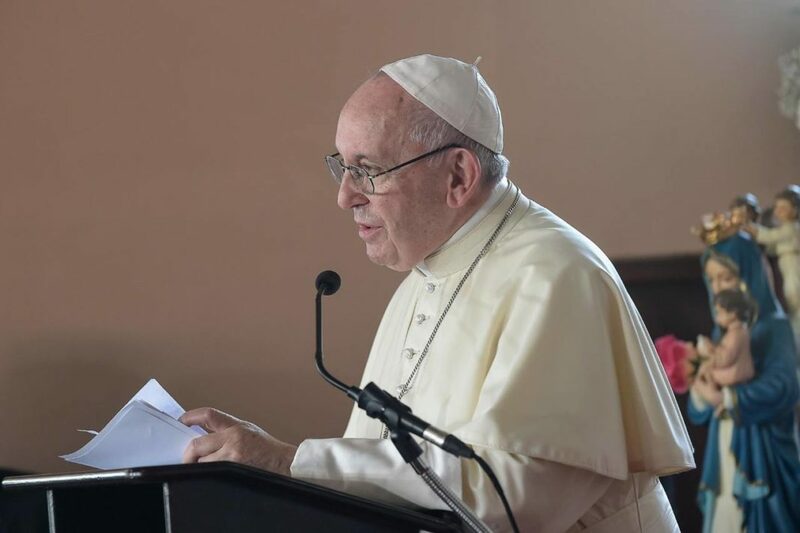 World leaders, including Pope Francis and the predominantly Muslim Organization of Islamic Cooperation (OIC), condemned the twin bombings inside and outside the Jolo Catholic cathedral in Sulu that left 20 people dead and scores wounded. The Islamic States of Iran and Syria (ISIS) later claimed responsibility for the twin bombings. 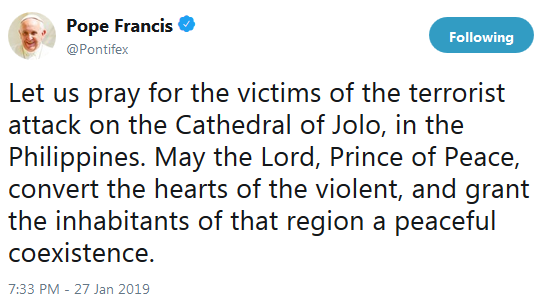 Pope Francis said that the bombings last January 27 was a “terrorist attack” directed against the Catholic faithful congregating in the cathedral on that day of worship. .
“Let us pray for the victims of the terrorist attack on the Cathedral of Jolo, in the Philippines,” the Pope said in a Twitter post. In a statement, OIC Secretary-Gen. Yousef Al-Othaimeen expressed his “deep indignation” at the twin blasts that ripped through Our Lady of Mount Carmel Cathedral during Sunday morning services. Al-Othaimeen said the 57-nation OIC, the world’s largest body of Muslim-majority countries formerly known as Organization of Islamic Conference, rejects all forms of violence, extremism and terrorism. The day after the bombings, the SITE Intelligence Group, which monitors jihadist activities, said ISIS issued a formal communique Monday claiming two suicide bombers had detonated explosive belts Sunday inside and outside the church. Philippine National Police chief Oscar Albayalde said CCTV footage showed Alias Kamah, a bomb maker and brother of bandit leader Surakah Ingog, and several other suspects near the church shortly before the two blasts. Albayalde, who was in Sulu on Monday, said Kamah is a brother of Abu Sayyaf Group leader Surakah Ingog. Abu Sayyaf has pledged allegiance to ISIS. The Armed Forces Western Mindanao Command, through its spokesman Col. Gerry Besana, said the explosions were carried out by the Ajang-ajang group of the Abu Sayyaf, whose leader is ASG sub-leader Hatib Hajan Sawadjaan. He had been wounded by the military during an operation in Sulu late last year. Besana said CCTV footage recovered by the military from or near the explosion site pointed to the involvement of the Ajang-ajang group, who previous military reports claimed was only into kidnapping. 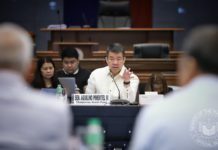 According to Besana, the group could have carried out the attacks to avenge the successive deaths of its leaders in continuing military operations in Sulu against its members, the Abu Sayyaf and other lawless groups. Besana said the death toll from the bombings consisted of five soldiers, one Coast Guard personnel and 14 civilians. Those wounded included 97 people, 15 of them soldiers and two Coast Guard personnel. 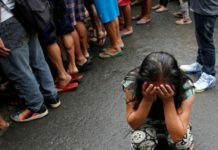 Albayalde on Monday placed the entire police force under heightened alert due to the twin blasts in Jolo, Sulu that claimed 20 lives. PNP Director for Operations Mao Aplasca said the alert condition aims to ensure that no similar plans of terrorist groups will prosper and be carried out in other regions. “Regional directors were instructed to initiate further security measures to preempt and prevent similar incidents to happen in your areas,” he said. 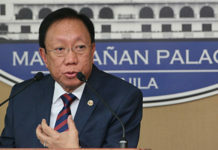 In Metro Manila, National Capital Region Police Office Chief Director Guillermo Eleazar put all police forces under full alert in order to ensure security in the capital in the aftermath of the bombings in Jolo.